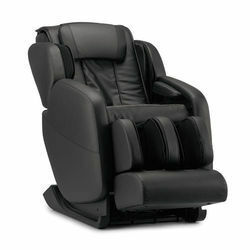 Pioneers in the industry, we offer body massage chair from India. We are a unique entity in the industry, actively committed to providing a qualitative range of Body Massage Chair. Looking for Massage Chair ?